Daniel joined the Doncaster Wheatsheaf Singers as Musical Director in 2016. He was raised in Epworth, North Lincolnshire and developed a keen interest in music at an early age. In 2012 he graduated from the University of Huddersfield where he read music; studying a varied programme culminating in a final year specialism in Musicology. For five years Daniel was a member of the prestigious Huddersfield Choral Society with whom he toured nationally, working with leading orchestras and conductors such as Jane Glover, Martyn Brabbins and Vasily Petrenko. During his time studying in Huddersfield Daniel established a passion for choral conducting; forming his own chamber choir and acting as deputy conductor of the University Choir and University Chamber Choir on several occasions. 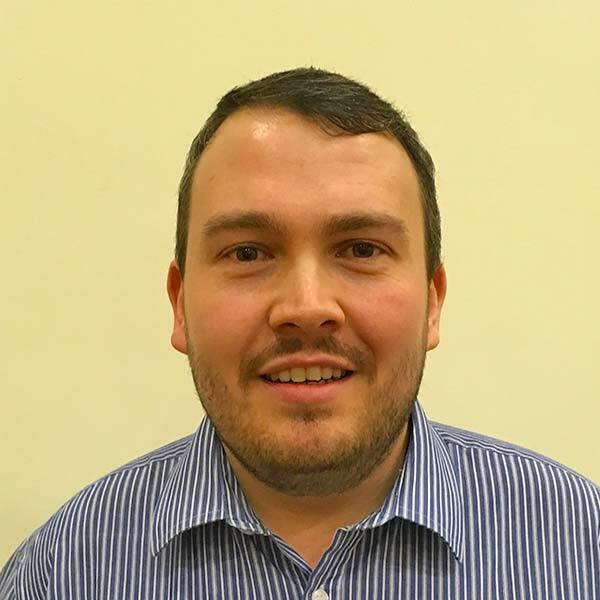 Daniel is Head of Performing Arts at St Bede’s Catholic Voluntary Academy in Scunthorpe where he is responsible for the school-wide Performing Arts provision. He is an organist at the Wesley Memorial Methodist Church in Epworth where he works with a team of musicians to ensure high quality music for worship and civic occasions. Daniel is Musical Director of the Scunthorpe Male Voice Choir, the Doncaster Wheatsheaf Singers and is a member of the Sine Nomine International Touring Choir. Joanne Bostandji, nee Porter, was born and raised in Doncaster. She started her musical training with piano lessons at age 9 followed by learning the clarinet and recorder, completing Grade 8 on all three instruments during her time at secondary school. Deciding to continue her music studies in university, Joanne received a Bachelor of Music with Honours (Piano) from Birmingham Conservatoire. She then went on to receive a Postgraduate Certificate of Education in Secondary Music at Cambridge University. 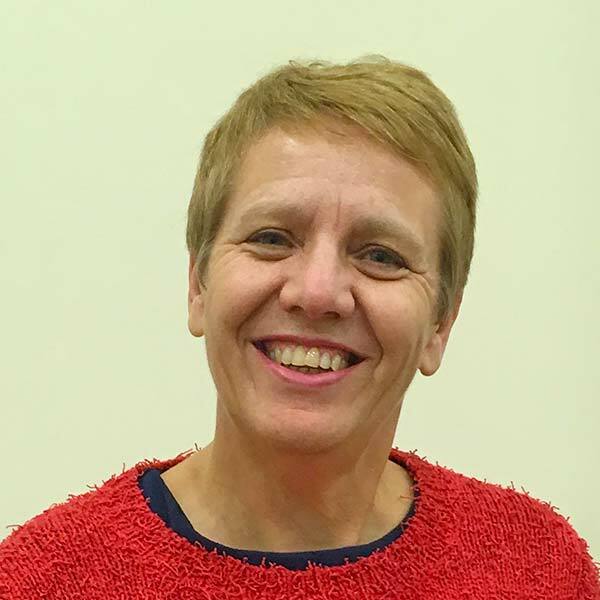 Joanne started her career in music education teaching in the Cayman Islands and then relocating to New Zealand for 8 years, finally becoming Head of Performance at Massey High School in Auckland. 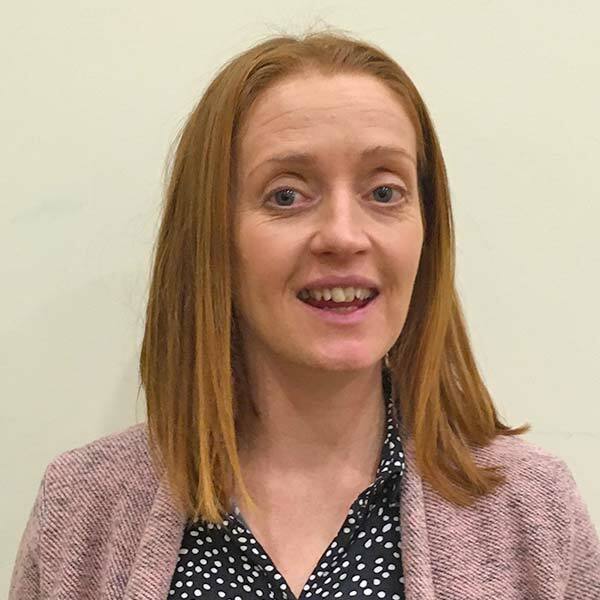 With a young family in tow, Joanne has returned to Doncaster becoming a Music Specialist in the primary sector. 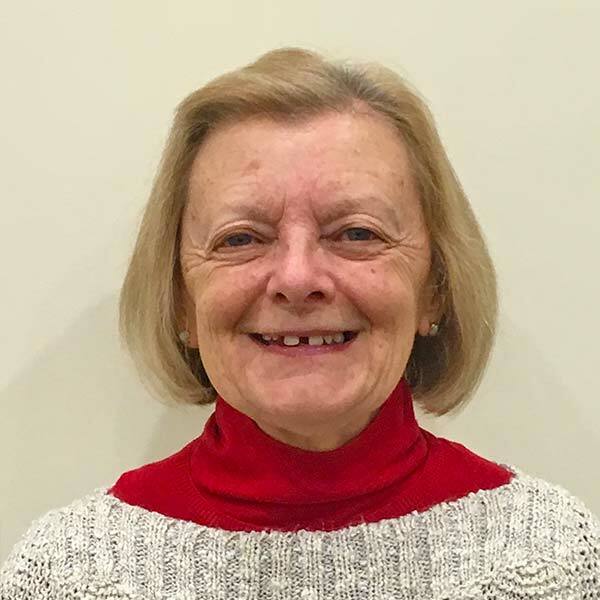 She enjoys organising and preparing Choirs and ensembles for events within the community and further afield. Joanne joined the Doncaster Wheatsheaf Singers as their accompanist in 2015. Simon started playing for the choir in 1997 while he was studying at Hull University. He initially accompanied the Junior Choir before making the leap to playing for the main group as well. Simon left the choir in 2014 due to family commitments but still steps in as deputy accompanist and musical director as required. Simon currently plays for Gainsborough Choral Society and is the Organist at St Hugh of Lincoln Church in Cantley. Dorothy (known as Dot!) first joined the choir in 1961 in what was then the training choir, moving on to sing in performances a few months later. She took a short break from singing when her children were young but remained a member of the committee. Starting as the choir PR Officer she gradually moved to become the secretary, taking on more responsibilities after John Barker had a stroke in 1980. After Mr Barker’s death Dot became Chairman of the group and is responsible for organising all the concerts, including tours away, and generally keeping everything running smoothly! Catherine joined the choir 11 years ago after seeing an advert asking for new members. She had always wanted to be in a choir and has loved every minute since she made the decision to join. 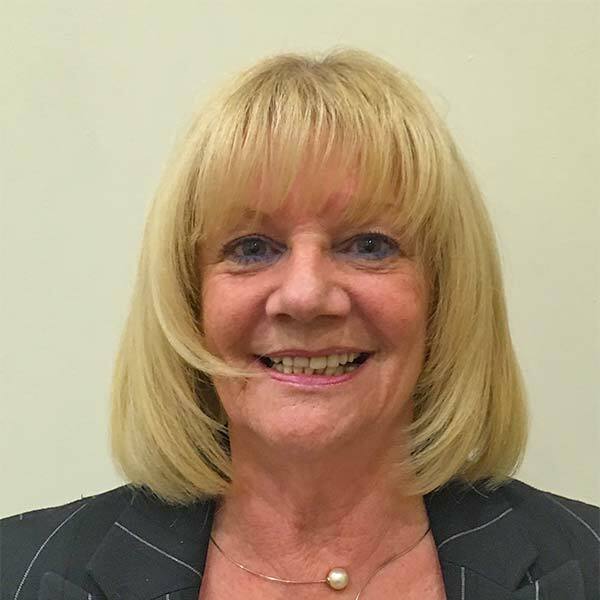 She has recently taken on the role of Minutes Secretary and has also stepped up as the choir’s Safeguarding Officer. Diane loved to sing when she was little and so when her family heard about the choir through a family friend they took her along for an audition. She found it nerve wracking at first, especially as she didn’t know anyone so her Dad told her to give it three months and then see how she felt. That was in 1973 and she’s still here! 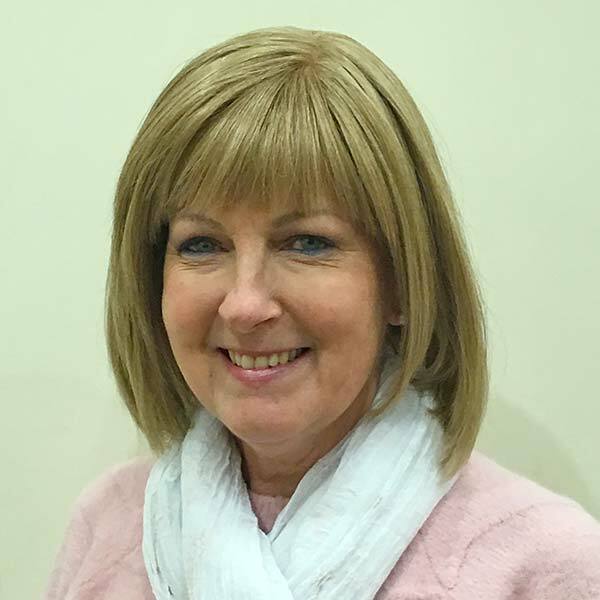 Now Diane is the choir’s treasurer and manages the choir bank accounts and other financial tasks. After seeing the choir perform 23 years ago Sallie was so impressed that she felt she had to give it a try. A year later she was performing in concerts! 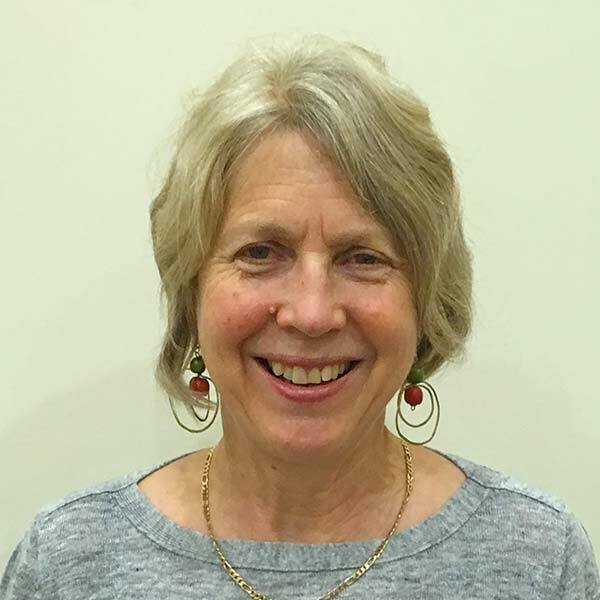 Now she is the assistant treasurer and deals with keeping track of member subscriptions each week as well as acting as a representative for the second sopranos. Janet joined the choir in 2006 after her sister saw an advert in the local paper. After several years of happy singing Janet joined the committee and is now the choir Librarian. She is responsible for all the sheet music used by the choir members, including filing and storing old pieces away and making sure all current music is signed out and returned on time. Sam joined the choir when she was ten after a helpful music teacher suggested it. Despite moving away for three years to university she returned and is now marking the 18th year singing with the Doncaster Wheatsheaf Singers. She is responsible for producing the choir’s posters and other marketing, including managing the online presence of the choir on Facebook, Twitter and the website. Patricia, (known as Trish to most of the choir), first joined the choir age 11 after hearing about the group from her next door neighbour. She left briefly when she was 25 to spend more time with family but was drawn back a few years later. She now represents the second sopranos on the committee and is responsible for looking after the CD’s at concerts and events. Marie first joined the choir 51 years ago. She left after getting married but re-joined 23 years ago and doesn’t regret the decision for a moment. 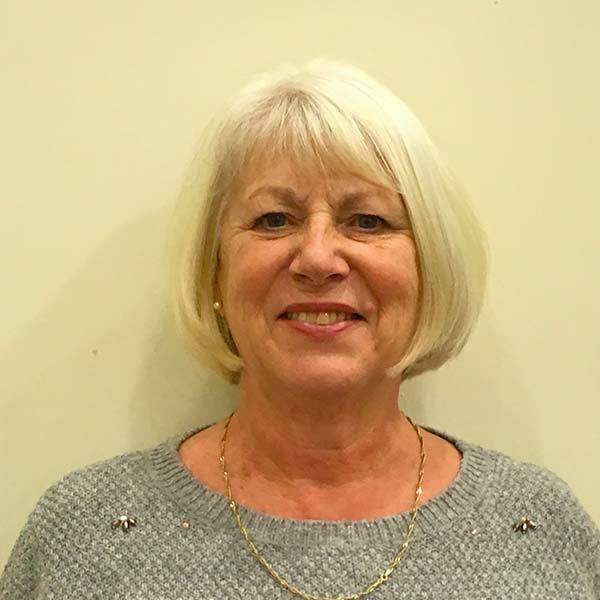 As a choir representative Marie’s role is to listen to any issues raised by the choir and ensure they are brought back to the committee and discussed as required. Dawn joined the choir when she was 11 as a result of a recruitment drive at her school. She had a break for five years when she left due to family commitments but was drawn back as her children got older and she has been back singing with us for 27 years and counting. She acts as a choir representative on the committee. 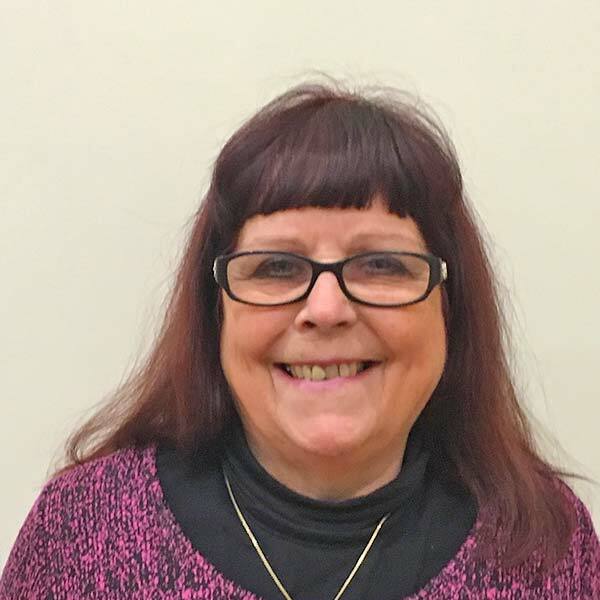 Fran joined the choir committee when her daughter started singing with them in 1993 after the choir realised they could put her to work while she was waiting at events. She was the music librarian and also helped out at concerts, including the memorable task of helping move a coffin off stage during one of the annual Christmas concerts at the Civic Theatre! 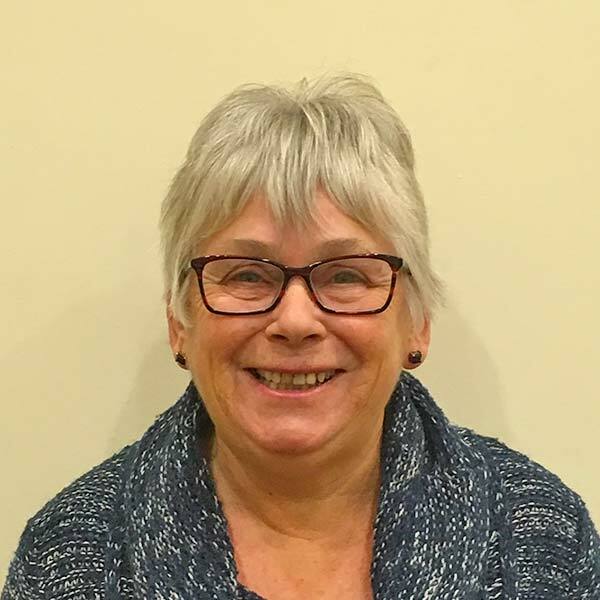 Due to health issues Fran had to slowly reduce her involvement with choir and 6 years ago she sadly left the main committee due to family commitments however she remains a life member of the choir due to her massive contribution over the years.